Enjoy your own piece of paradise, surrounded by the beautiful mountains and mesa’s of NM. Spectacular Pueblo style custom home located in the gated community of Deer Canyon Preserve. This 3 bedroom, 2.5 bath home has tile throughout, radiant floor heating, refrigerated air, spacious 2 car garage with workshop, 2 kiva fireplaces and beautiful wood beam ceilings. Schedule a tour today! 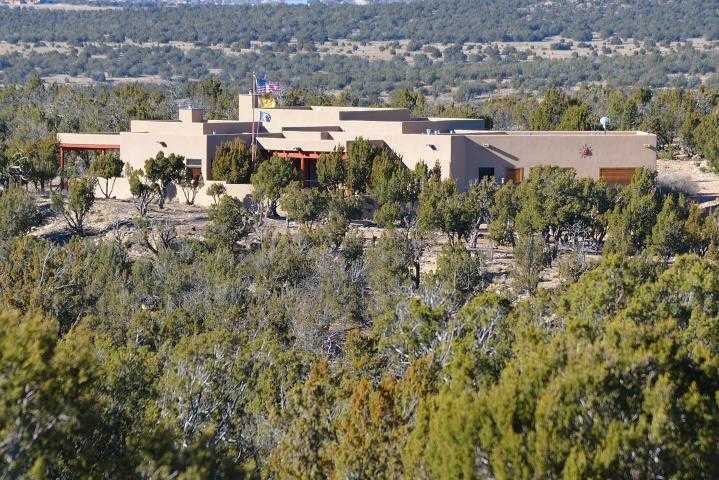 I would like to schedule a showing appointment for this property: MLS# 937235 – $415,000 – 896 Deer Canyon Trail, Mountainair, NM 87036.